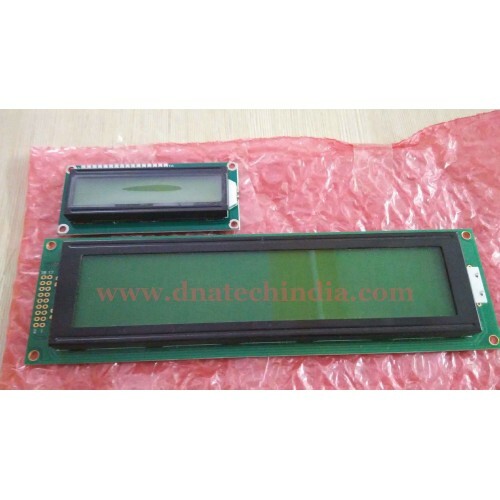 Purchase 40x4 ALPHANUMERIC LCD Display online in India at low price from DNA Technology, Nashik. 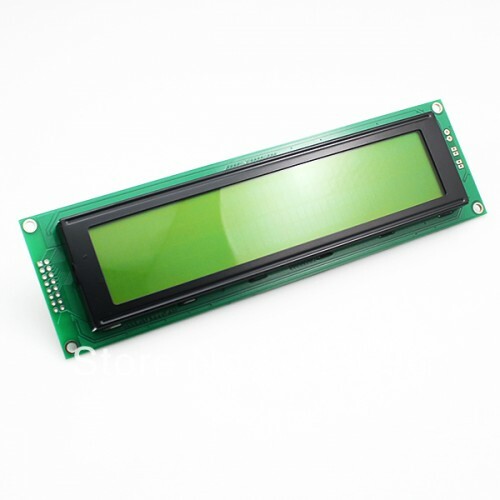 This is a big 40x4 LCD display. It is 40 character wide and has 4 rows. It supports both 4 bit and 8 bit interface. And is based on controller which is HD44780 compatible. It has yellow green color backlight whose intensity can be controlled using PWM technique or a resistor. It can be easily interfaced to 8051, PIC, AVR microcontroller. It can also be interfaced to Arduino, Raspberry PI and other microcontrollers.